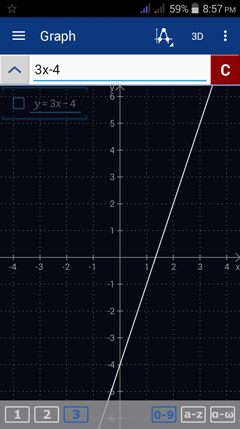 A linear function is a function that can be written in the form f(x) = mx + b where m is the slope and b is the y-intercept. 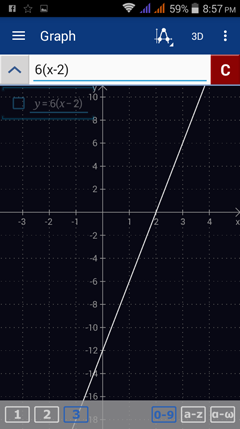 When graphing a linear function defined as f(x), only enter the function's expression, mx + b and set the domain if there are any restrictions. 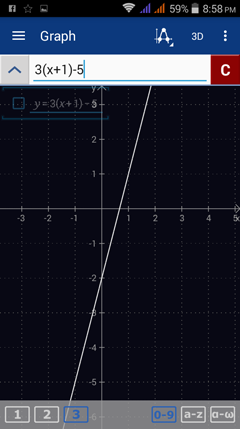 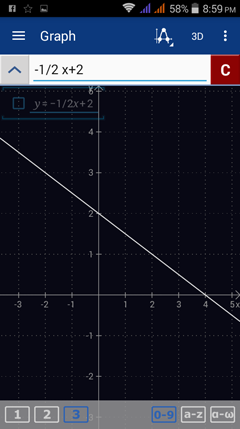 Sketch the graph of the following linear function and note the direction of the line.